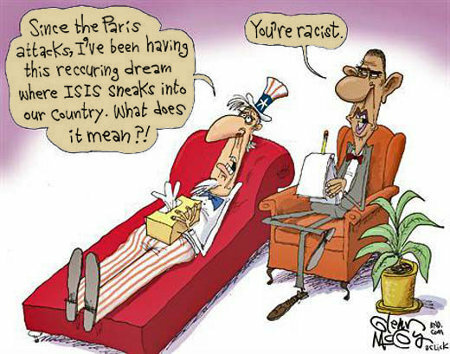 This entry was posted on Saturday, November 21st, 2015 at 7:39 am and is filed under Politics. You can leave a response, or trackback from your own site. Yep! 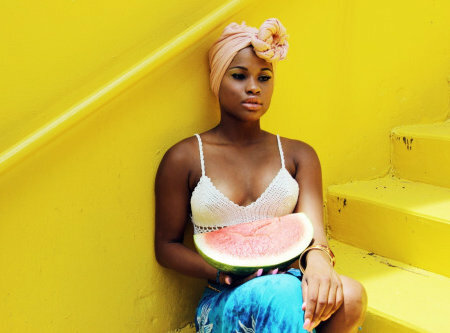 A Black woman in a kerchief, holding a slice of watermelon – that’s just got to be racist, racist, racist! Hellfire and perdition! If teaching Shakespeare and serving peanut butter and jelly sandwiches are racist, then this picture and post must be as well. But hey! 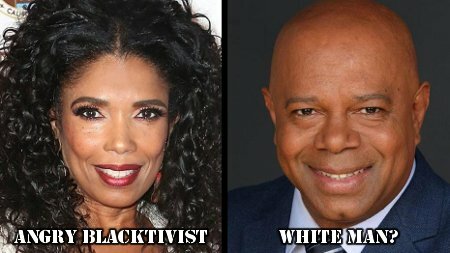 I’m a White man and according to the Blacktivists, their followers, and the Liberals and Progressives who enable and pander to them I’m racist just because of my race. Hence, none of the specifics matter. This entry was posted on Wednesday, July 8th, 2015 at 9:36 am and is filed under Society. You can leave a response, or trackback from your own site.